Amberly Kristen Clowe, a veteran elementary school teacher, writes from her home in Kingwood, Texas, where she lives with her husband, two children, and two dogs, Roxie and Bella. The author of two picture books and a chapter book, Amberly is an avid cycler and fan of all things coffee. 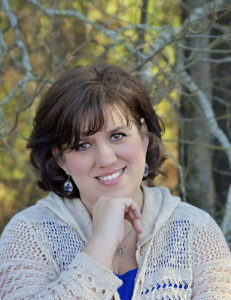 Amberly spends her days crafting stories that share faith in a fun way with young readers. 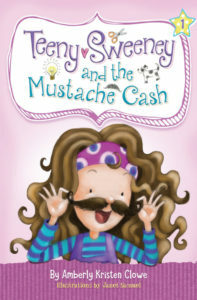 Teeny Sweeney and the Mustache Cash is the first chapter book in the brand new Teeny Sweeney series and will be released March 2018. Visit her website and subscribe to her newsletter or follow her updates on Facebook or Twitter. Darlo, a winner of over 20 writing awards, trains and shows dogs as well as participates in pet therapy. She has been married to her husband Wayne for 41 years and they have two grown children and six grandchildren-five boys and one girl. Her new book tentatively titled ABRA-CADAVER DOG, is the story of a mysterious old woman who glows, a treasure-stealing dog, and a twelve-year-old boy who will do anything to save his best friend— his dog Narnia. 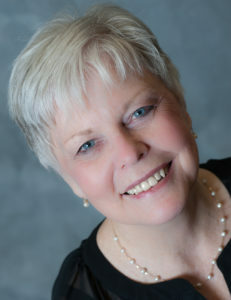 Janet L. Christensen is an encourager with a love for writing entertaining books with an underlying message of hope and love. She is married to her high school sweetheart and is Mom to two young gentlemen. Her debut picture book will be available Christmas 2018. 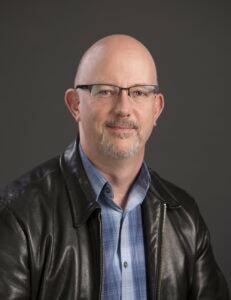 Jason C. Joyner lives in Idaho, where he works as a physicians assistant. Married to his wife of 19 years and father to three boys and a girl, Jason is a fan of all things Star Wars and bacon. 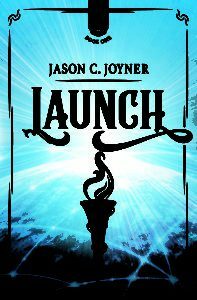 His debut young adult novel, Launch, will be released July 2018 and is the first title in a suspenseful superhero trilogy you won’t be able to put down. Jean Matthew Hall has spent most of her life singing songs, reading books, playing games, cutting, coloring and gluing with children of all ages. And, she loves it! Creating encouraging board books and picture books is her idea of fun, but her favorite times are spent with her eight grandchildren. 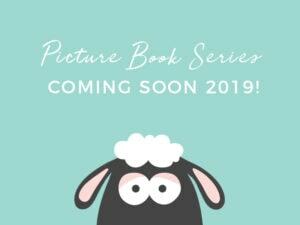 Her series of picture books celebrating God’s seasons are tentatively scheduled for 2019 and will delight young readers with their colors and wordplay. Jean Petersen, originally from Texas, lives on a farm in Red Lodge, Montana, with her husband and four children. 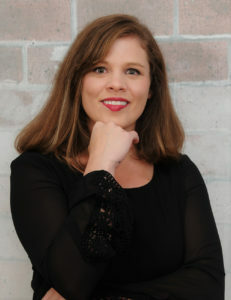 She is the author of two books, one non-fiction children’s book and a cookbook. She’s surrounded by a menagerie of critters, including three dogs, four cats, two horse, a bottle calf, a lamb and a dozen plus chickens, and when she’snot writing, she enjoys hiking, camping, baking, and crafting. 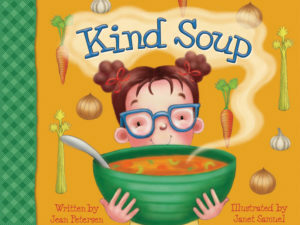 Her first children’s picture book, Kind Soup, is tentatively schedule for release Fall 2018. 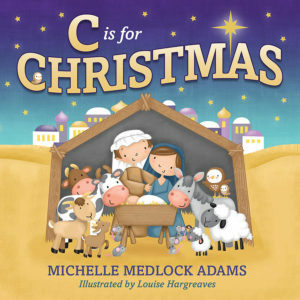 Michelle Medlock Adams is an award-winning journalist and best-selling author, earning top honors from the Associated Press, the Society of Professional Journalists and the Hoosier State Press Association.Author of over 80 books with close to 4 million books sold, Michelle’s latest children’s book, I Love You the Mostest just won the prestigious Maxwell medal, and her book My First Day of School also took second place in that same children’s category. In addition, her book Happy Birthday to You! won the Selah Award for Best Children’s Book in 2017—her third Selah for Best Children’s Book since 2012. 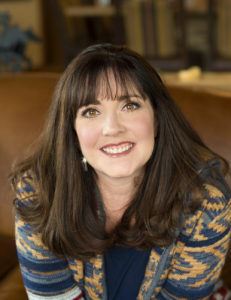 Shelly Roark, based in East Texas, wanted to grow up to be Wonder Woman, but when that didn’t work out, she graduated from Baylor University and chose to become a storyteller. 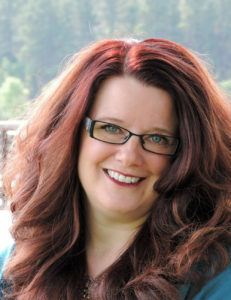 Her career has included work as a newspaper journalist and a non-profit ghostwriter. Shelly lives with her close-knit family, including her husband, three kids, and black lab Rosie. The Bubble Who Would Not Pop! 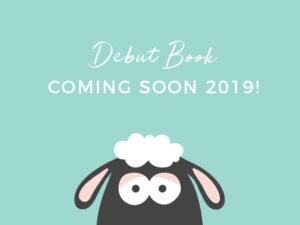 is her debut picture book.